Enterprise Restoration Services has specialized in dryer vent cleanup since 1984. 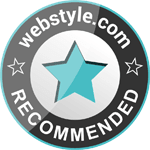 Over the course of more than 30 years we have gained many loyal and respected customers throughout Riverside, Ontario, Corona, and San Bernardino. 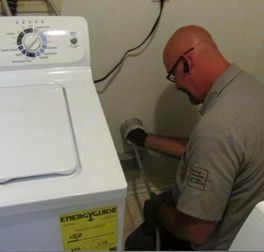 We understand the importance of cleaning and servicing your dryer vent. 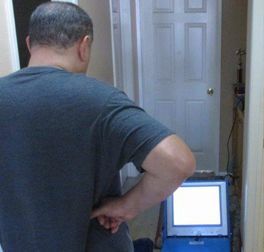 This type of cleaning should take place at least once a year and should also be regularly serviced by an appliance repair company. Drying time for clothing takes longer than 35 to 40 minutes. Clothing seems unusually hot to the touch after a complete drying cycle or outside of the dryer is also hot to the touch. If you need your dryer vent cleaned or if you have any questions regarding your dryer vent, call ERS today! 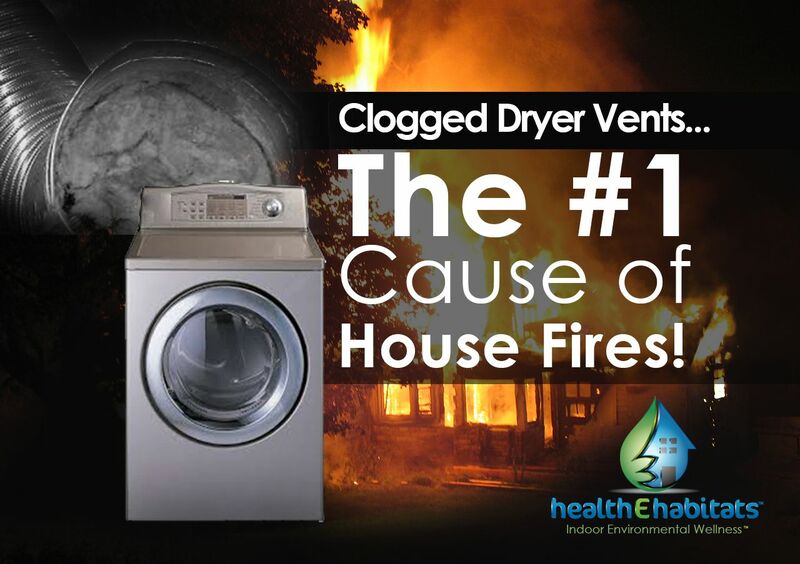 Dryer vent fires are the leading cause of household fires. 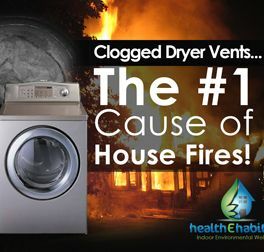 As the vent accumulates lint and debris from the dryer it causes the dryer to run at hotter and hotter temperatures that will eventually spark and cause the lint to catch fire. 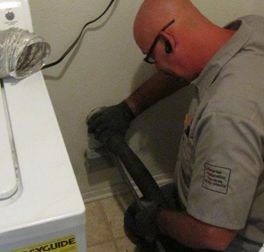 Our technicians go through and pull the dryer out and clean inside the vent that leads out of the structure with a cable, brush, and extractor that adapts to the diameter of your dryer vent duct. We then reverse the extractor with a blower to be sure it is all cleared out. Then we run a camera through the vent so we can see that the vent is clean from start to finish.